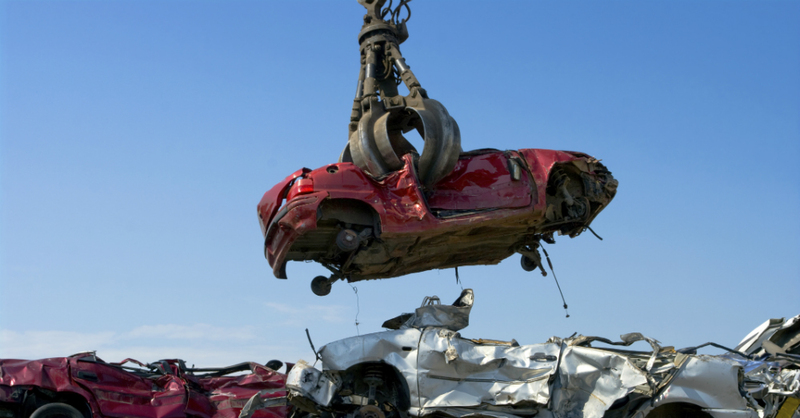 Automotive Recycling: What Happens When Your Car Goes To The Graveyard? Many of us love our car. Sometimes we love it to death, literally. Maybe it was our first car and so we drove it until it wouldn’t drive anymore, or maybe it was your teens older car, and it just can’t be fixed in an affordable way. 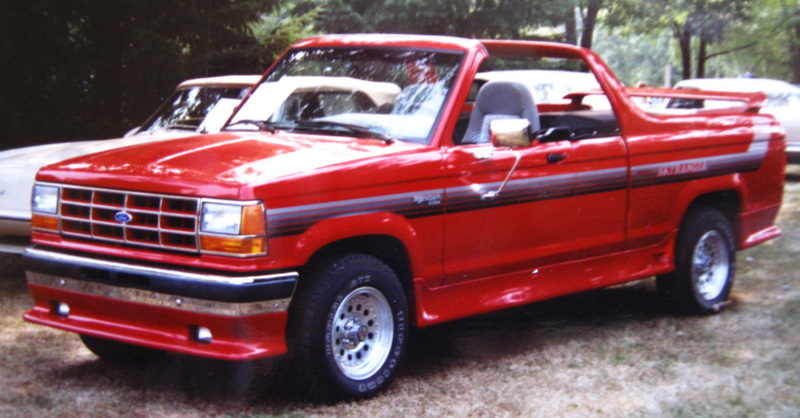 Maybe, you just want an upgrade since your old jalopy is falling apart. So when your car is ready to “die,” what happens when it goes off to the car graveyard? Will Your Smartphone Replace Standard Key Fobs?